Betty Nambwire is a bright girl of approximately 8.5 years old. She joined the GLO family on 21st August 2015 and has settled into life at our orphanage without any problems whatsoever. 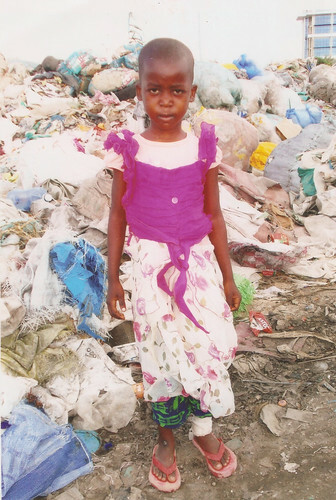 Sadly Betty’s mother abandoned her when she was still a baby and she remained under the care of her father who is mentally ill and they were living in Kibarani dumpsite. Despite the very impoverished background Betty came from she has gradually shown great changes in all aspects of her life and it took her the shortest time to get used to the GLO environs. She is now a friend of all the children at GLO and her best friend is Grace Lulu. They are very close and both live together in O’Malley House. Betty has never had any serious health problems since her admission to GLO and the most recent health problem she had was flu which was easily managed by the prescribed medication. Her physical health is now okay and currently weighs 21 Kgs. Betty has a great appetite and feels secure in the knowledge that she has regular meals at The GLO, her favourite food is Pilau. Unlike many of our children who lived in abject poverty, Betty shows no signs of hoarding food or overeating, she is just happy to know she will never suffer hunger pains again. 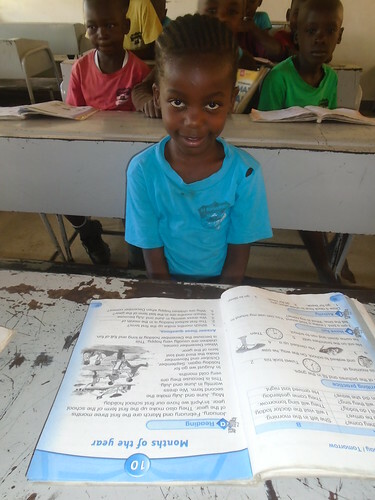 Betty attends St Bernadette Mary School where she is in Standard 1 and she is the star pupil in many of the subjects. In the recent examinations Betty was in Position 2 with 492 marks out of 500 maximum score. Betty’s favourite subject is C.R.E but she dreams of becoming a pilot even though we know there are not too many female pilots in Kenya. 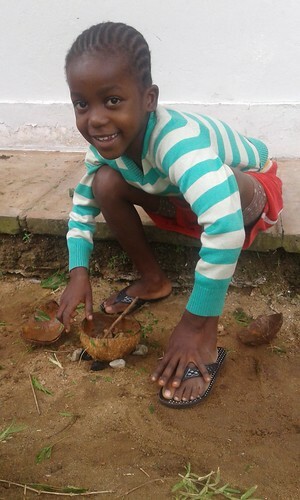 She is a very hardworking girl at home and enjoys helping Mama Jane in doing some of the house chores. Betty is a good example to us all of how a balanced diet, good medical care and most importantly the security of a place to call home can transform the lives of children who have been subjected to living in near impossible conditions. 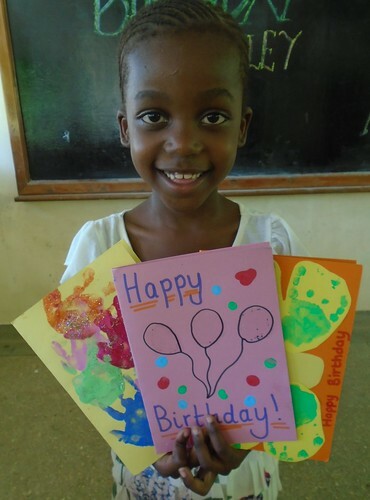 Betty is growing up to be a typical young girl, she loves drawing and playing with Gracie and her friends, thankfully with your support we have been able to make the difference here. How happy Betty looks now. All are ‘miracle’ babies that turn up at GLO. Thanks a million for all the good work. Making a difference to so many lives, must be extremely rewarding. Keep up the brilliant work. Congratulations to you all. You look very happy and healthy Betty. Keep up the hard work with your studies. Betty – work hard and enjoy everything the GLO has to offer. We all have dreams and you never know – one day you may very well be a very famous pilot!